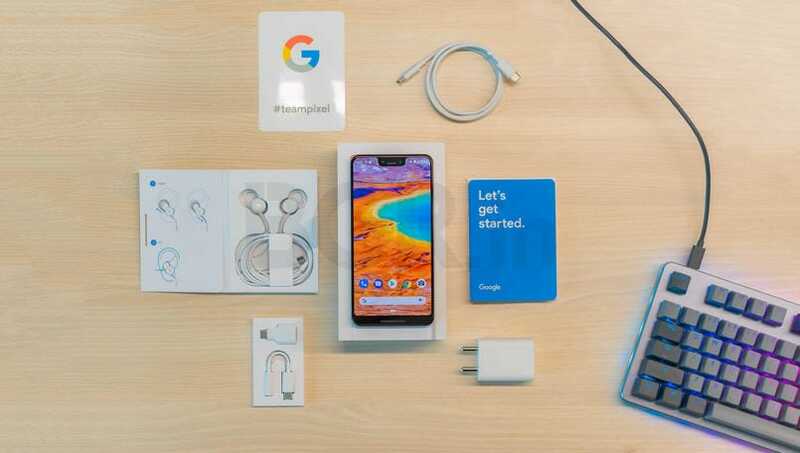 Google has launched two new smartphones with the tagline ‘Made by Google.’ Unlike before, Google has now dropped the Nexus moniker and has gone with Pixel. 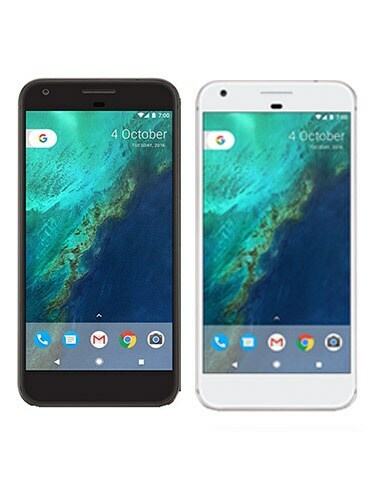 Called Pixel and Pixel XL, both smartphones feature similar design and hardware, with the only differences coming in the form of screen size and battery capacity. 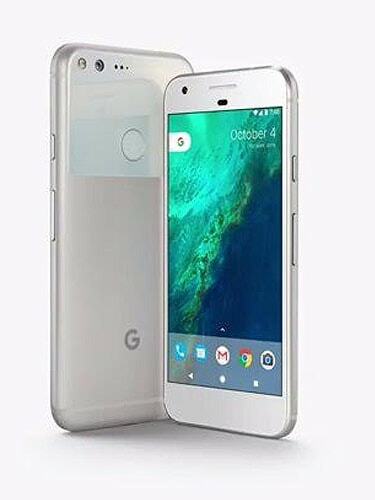 With the new Pixel smartphones, Google is following Apple’s suit. 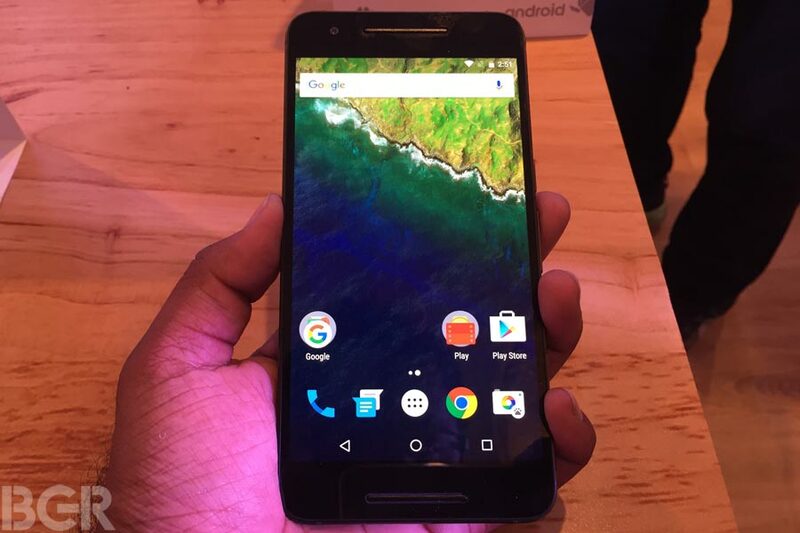 Both Pixel-branded smartphones are manufactured by HTC, but the handset does not have any indication of it. Instead, you get the new Google logo on it. 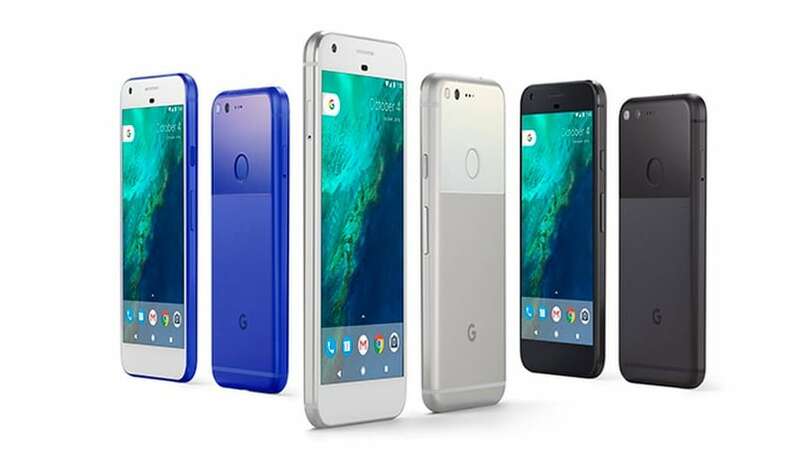 Google Pixel XL features a unibody design, with its body made from aluminum. The back panel has a mix of both – glass on the top and metal on the lower side. You have a 3.5mm audio port on the top, USB Type-C port at the bottom flanked by speaker grill. The SIM card slot is placed on the left panel, whereas the power / sleep button and the volume rocker are placed on the right. 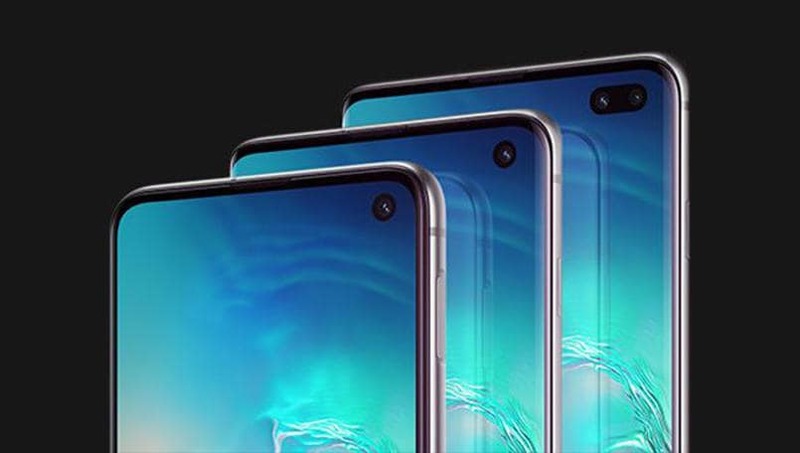 There is also a fingerprint scanner at the back. The new smartphones run on Android 7.1 Nougat OS. 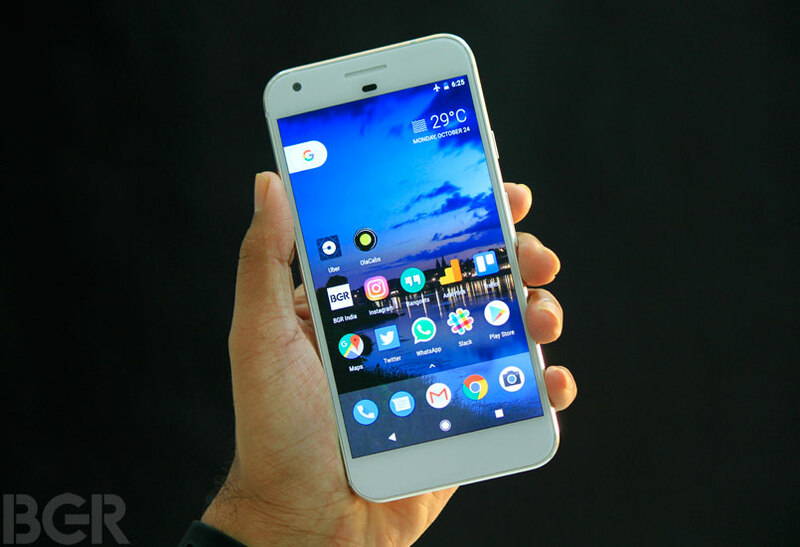 The user interface on the new Pixel smartphones feature round icons, and it comes with Google Assistant AI built-in. You can interact with the Google Assistant to ask questions such as nearby places to eat and drink, route to destination, general knowledge questions, ask to add alarms, send texts and more. To bring up the Google Assistant, just long press the home button and swipe up on the screen. It also includes contextual search option, just like you would do it with Google Now on Tap. 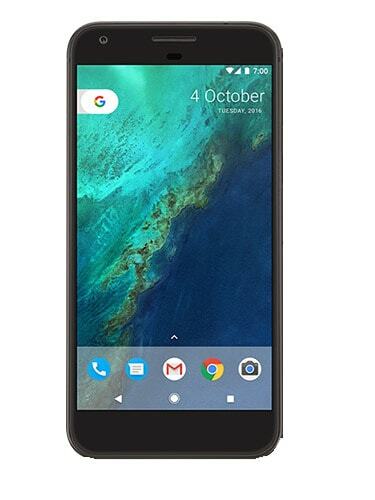 Google Pixel XL specifications The smartphone flaunts a 5.5-inch QHD AMOLED display with 2.5D curved glass and it is protected with Gorilla Glass 4. 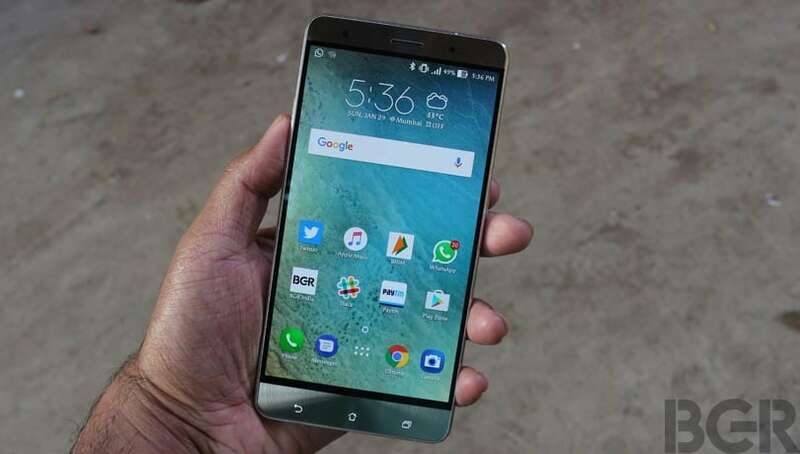 At the heart of the smartphone runs Qualcomm's 64-bit Snapdragon 821 quad-core processor clocked at 2.15GHz. It also comes with 4GB of LPDDR4 RAM, and storage options include 32GB and 128GB. 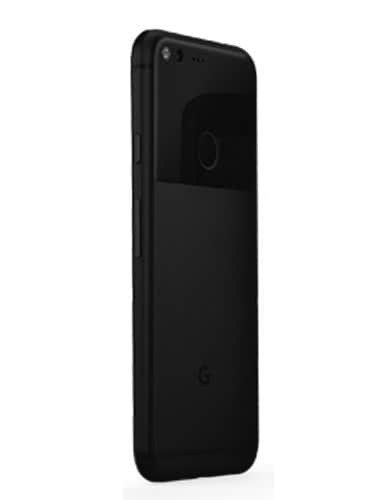 In the photography department, the Pixel XL sports a 12.3-megapixel rear camera of aperture f/2.0, along with an LED flash. Google has claimed that DxOMark has given the Pixel XL a score of 89, making it the best smartphone camera ever. There are camera includes features such as HDR+ and Smartburst, which allows users to capture multiple photos and then choose the best one. It also supports 4K video recording along with video stabilization. What’s more, Pixel owners will get unlimited photo and video storage on Google Photos at maximum resolution for lifetime. 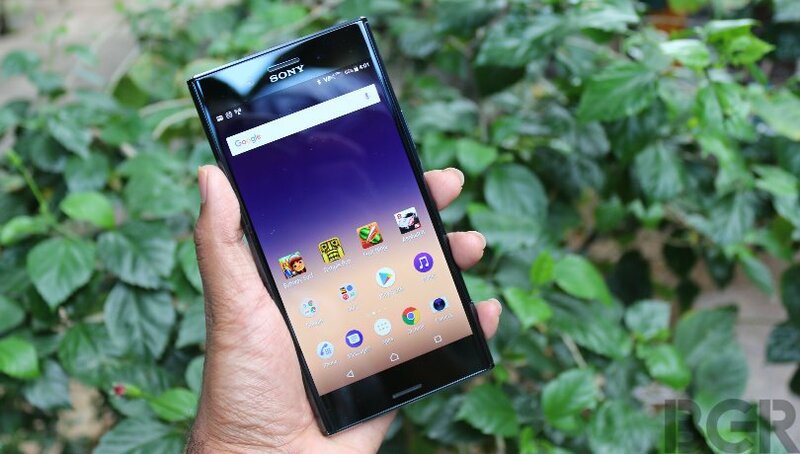 Up front, you also get an 8-megapixel front facing camera for selfies and video calling. 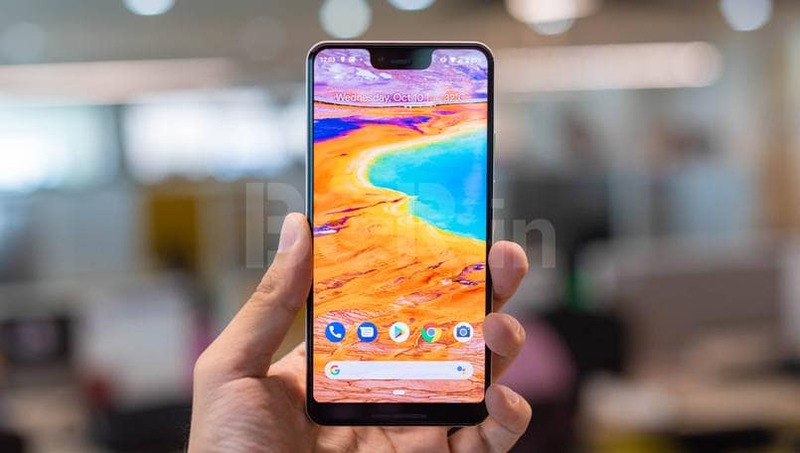 The smartphone is armed with a 3,450mAh battery, which Google claims is good enough to offer a talktime of 32 hours and up to 552 hours on standby mode. 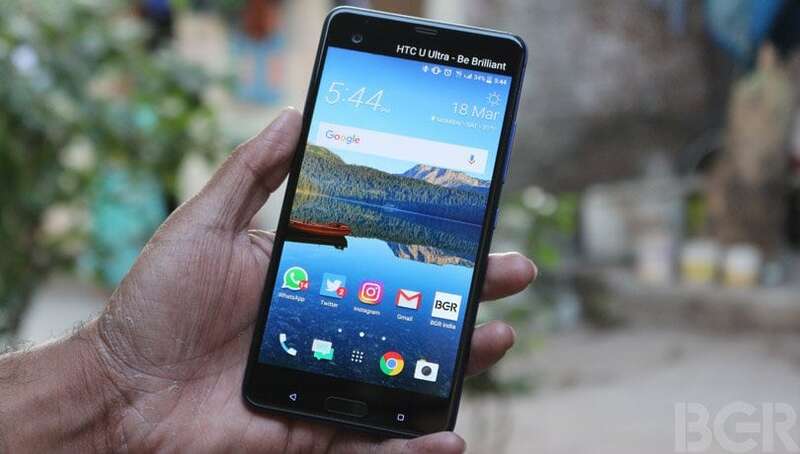 Connectivity options on the smartphone include Bluetooth, 4G LTE with VoLTE support, Wi-Fi 802.11ac, GPS, USB Type-C and NFC.